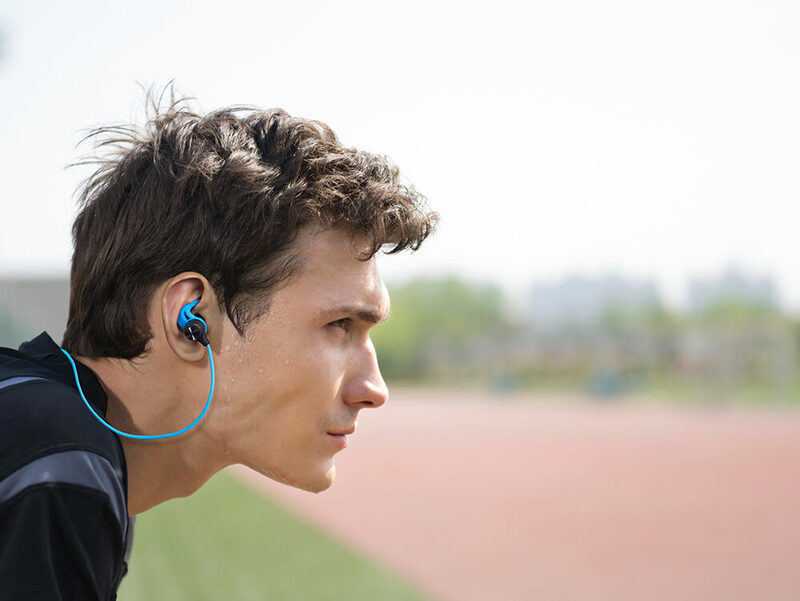 These earphones are designed with a dual battery for a longer lasting overall battery life. 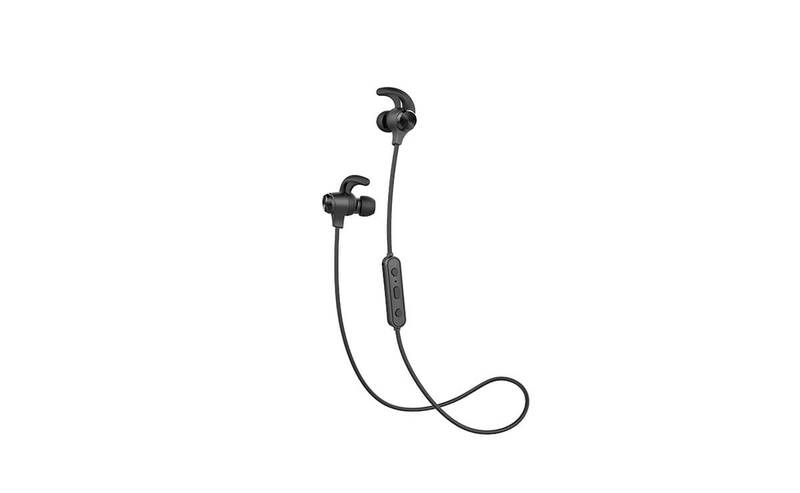 Experience all day battery life with the wireless earphones. 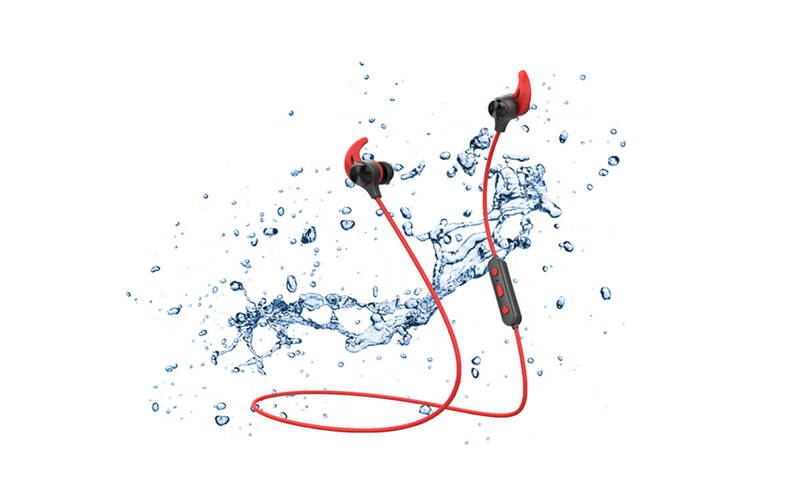 ith the help of the IPX4 rating your earphones are safe from splashing water from any direction. Perfect for walking around a water park. 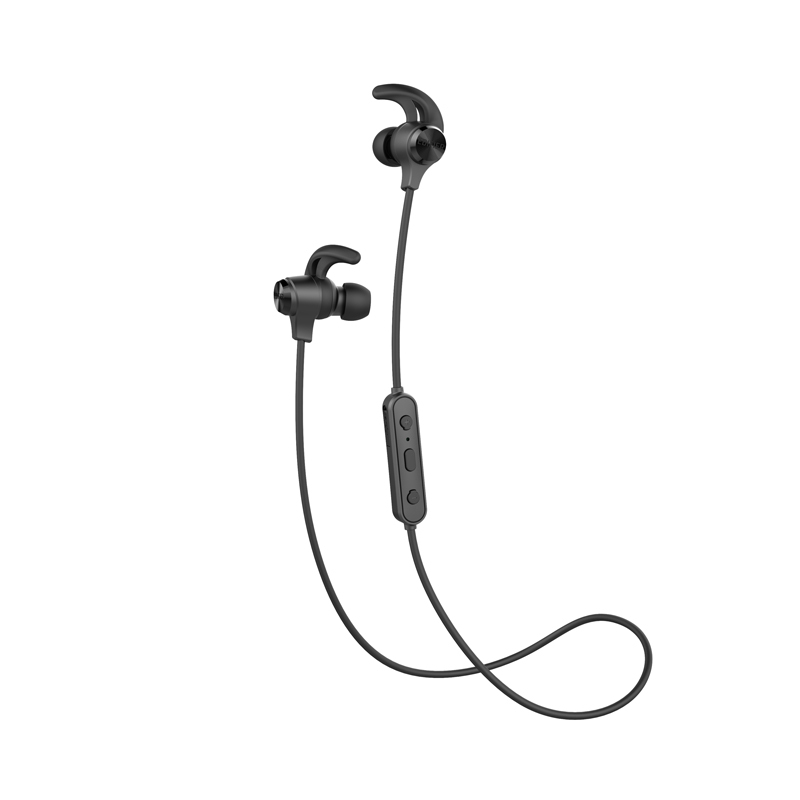 he W280BT water resistant Bluetooth earphones also have a unique magnet feature that provides an anti-tangle experience. 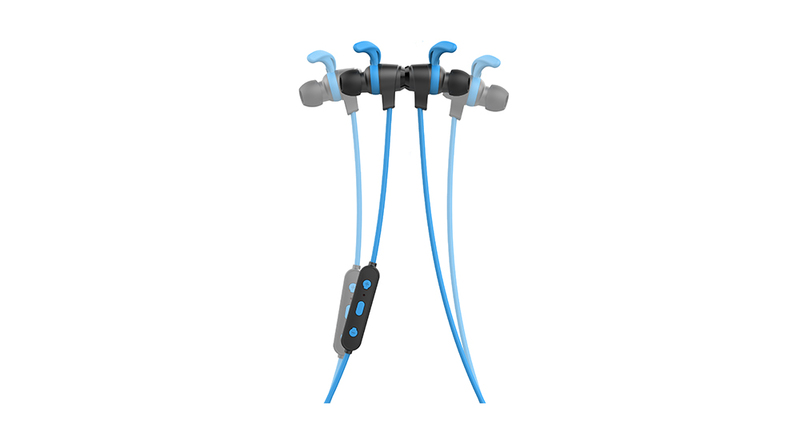 These earphones magnetically attach to each other, forming a necklace around your neck when not in use; style and comfort all in one. Audiophiles will be surprised how such a simple feature can improve their holistic listening experience. Edifier is a believer in quality Bluetooth audio. 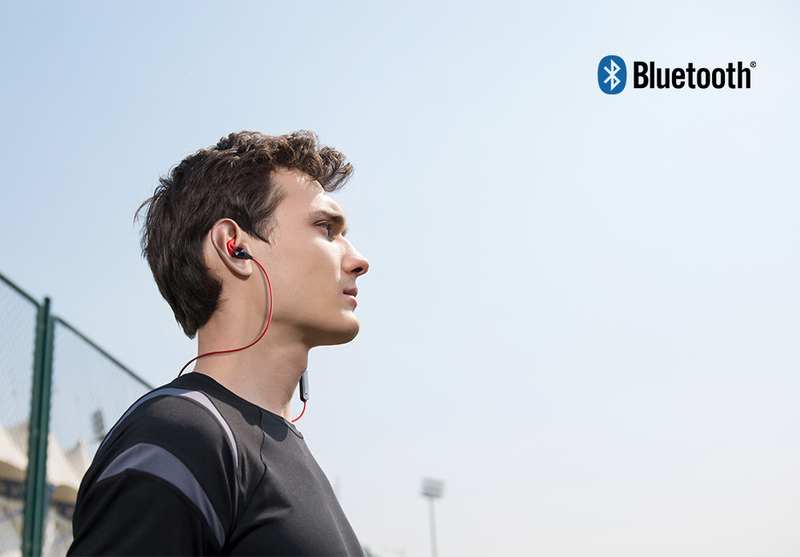 Using Bluetooth v4.1, experience low latency streamable audio. Connect your phone, laptop or tablet wirelessly and simultaneously. 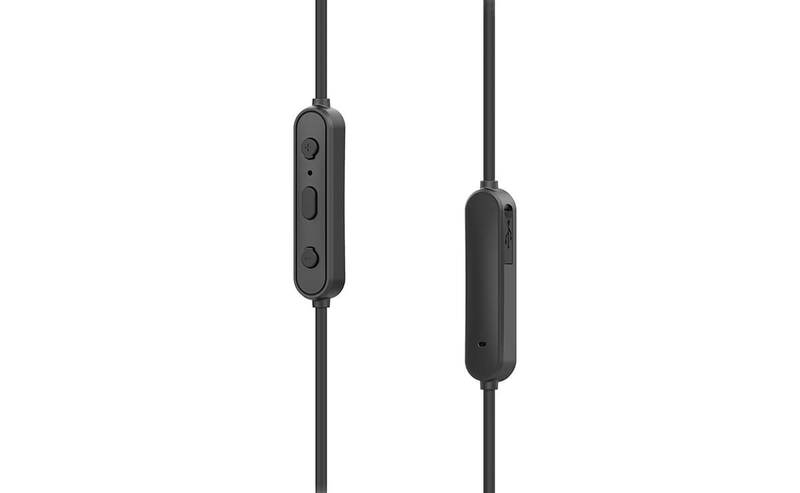 Connect to two different Bluetooth devices at the same time. 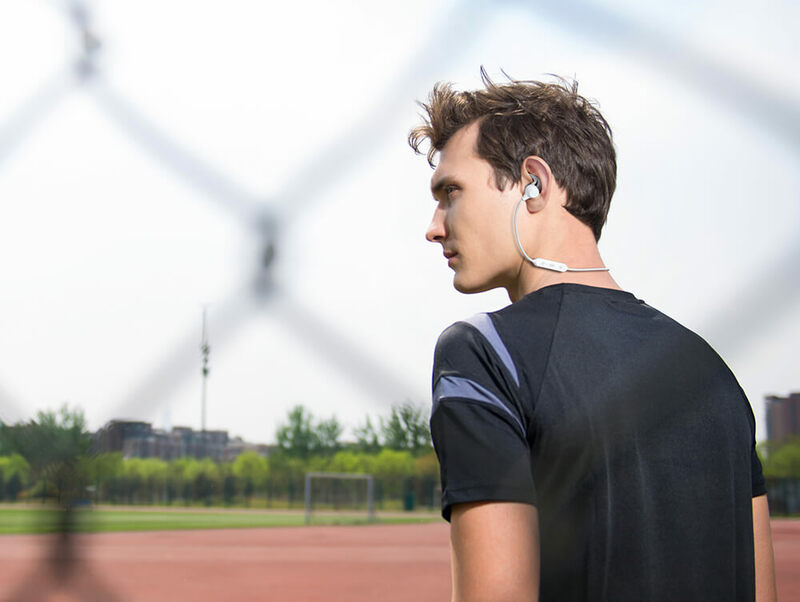 Have complete functionality over your phone directly from the earphones. Use the inline controls to adjust the volume, pause/resume playback, control siri, and so much more. The inline controls also come with a microphone so you can talk with your friends and family. This also has a battery meter and sleep functionality for the earphones. One of the best things Edifier is known for is providing quality comfort in addition to quality sound. 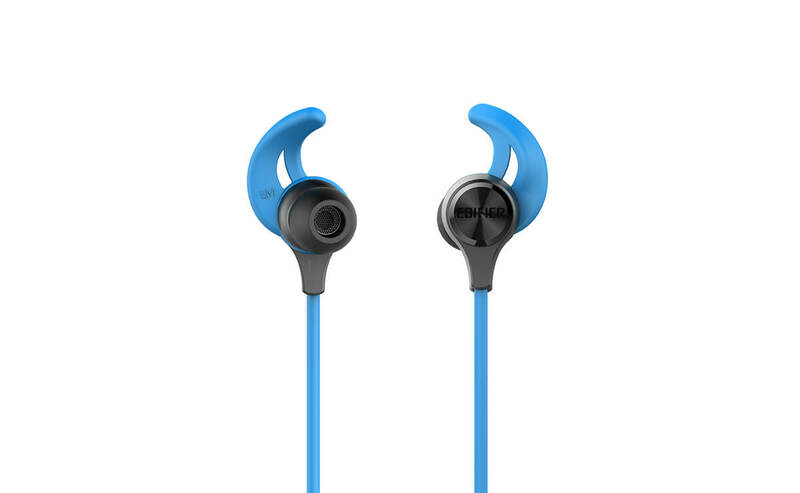 The W280BT comes equipped with extended flexible wing that is ergonomically designed to give more support and improved stability. If the wings feel uncomfortable, they are removable. 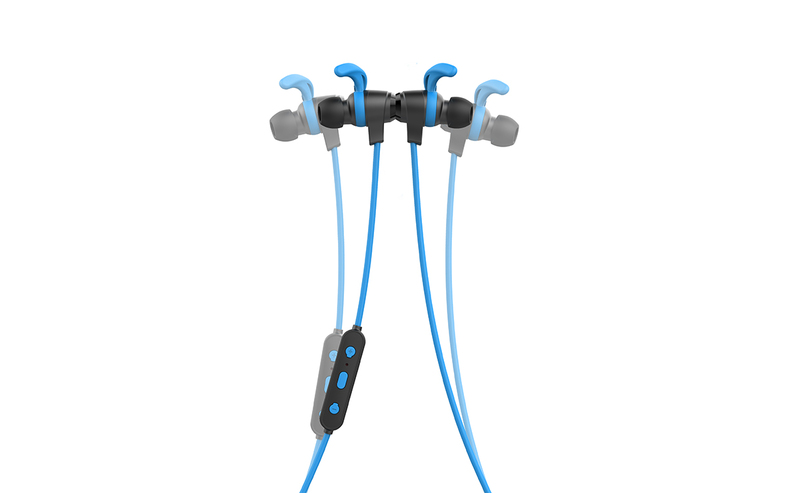 These earbuds are with 8mm driver units with a frequency response from 20Hz – 20kHz. 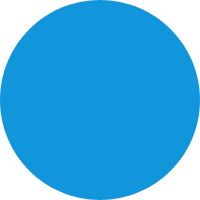 The sound pressure level is 100 +/-3dB and nominal impedance is 16Ohm.